It is not strange that thousands visitors come to Vietnam yearly for visit and work, thanks to many attractive sightseeing, comfortable climate and the hospitable. There is no longer difficult procedures for United States (US) citizens. Is it easy to get Vietnam visa? How to apply for it? 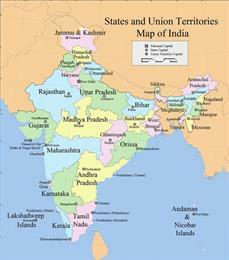 This article will help you with clearly guideline to apply Vietnam visa. Do US citizens need a Vietnam Visa? Pursuant to rules, foreigners are required for a Vietnam visa to enter Vietnam, but in fact, there has a list of country that exempt from Vietnam visa. 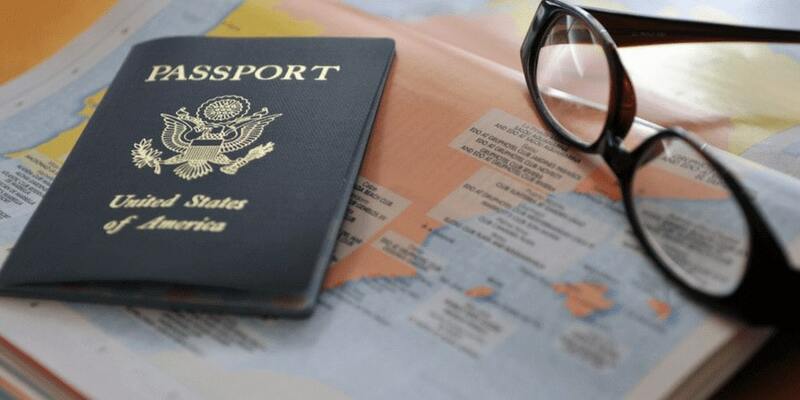 However, United State is not in this list, so United States passport holders living in Los Angeles and foreign passport currently residing in Los Angeles must apply for Vietnam visa. In case you are not US citizens, please take a look at the table below to know whether your nationality is in the list or not. 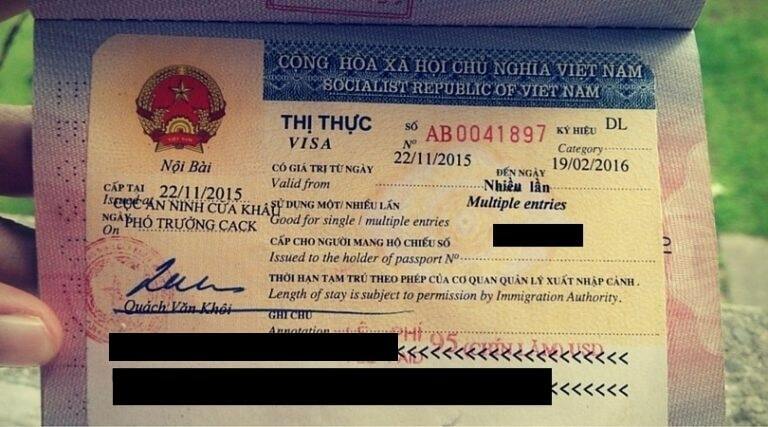 Check it carefully before applying for Vietnam Visa, you may not waste money and time. How to get Vietnam Visa in Los Angeles 2019? There also have some notice that you need to pay attention to before going to apply for Vietnam visa: make sure that your passport has at least 6 months validity and 2 left blanked pages. US passport holders can apply for Vietnam visa in 2 ways: apply visa on arrival and apply at Vietnam Embassy Los Angeles. 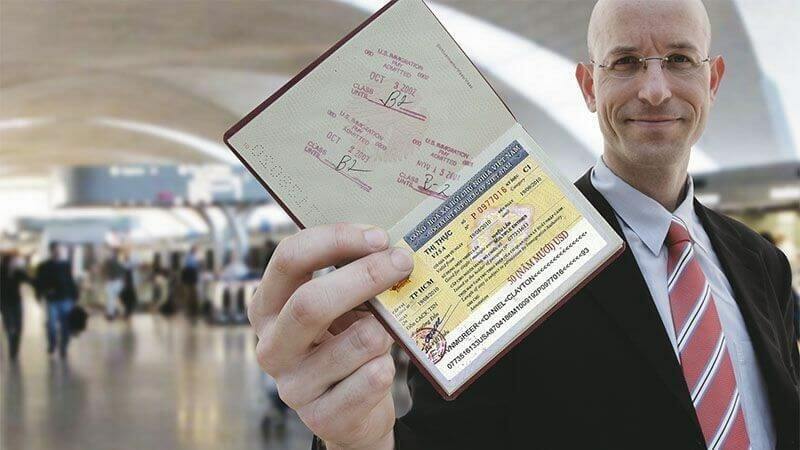 A lucky news that since 1996, United States passport holders coming to Vietnam can pick up visa at Vietnam international airports, which is also called Vietnam visa on Arrival. However, travelers can only apply this convenient visa when they enter Vietnam by plane. The stamping fee must be paid in cash only (both Vietnam dong and USD) at any Vietnam International Airports. Why do more and more people use this way to apply Vietnam visa nowadays? Because it can be applied online, does not require applicants to be present at Embassy, that means it saves your time a lot. With this way, you can stay at home, access the Internet and follow some simple steps to get a Vietnam Visa. - Double check your information to make sure that all are correct, make a payment with a list of payment methods we accept and fill in the secure payment page for our visa service fee. 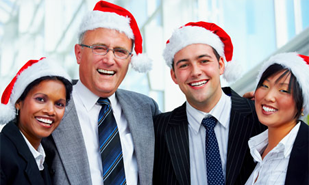 - Receive approval letter in working hours. We shall automatically process approval letter and give the result back to your contact’s email on the bookings as processing time. Vietnam Embassy Los Angeles functions as a bridge between the Vietnamese Government and its counterpart in United States. It is also the place where US citizens and residents can visit to apply for a visa to Vietnam. - Process time depends on how fast you need your Vietnam Visa. You should call to Vietnam Embassy for details if you want to make sure. 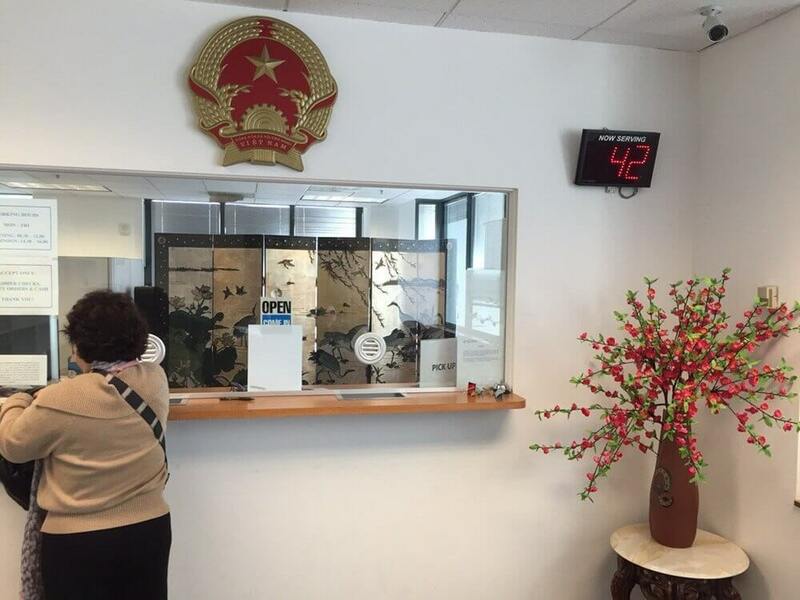 - In case you come personally to Vietnam Embassy, you need to fill in the application form, show 2 passport-size photos, pay the fee in cash, and then return to Vietnam embassy after 4-5 working days to pick up your Vietnam Visa. - In other ways, you can send off your passport, application form, 2 passport-size photos via postal mail express to Vietnam Embassy Los Angeles, make a payment per instructions, get your passport with the visa stamp after 4-5 working days as well. - You can not use extra services when applying visa via Vietnam Embassy and you have to handle everything to make your trip be perfect. There is currently no consulate of Vietnam in Los Angeles, you can contact the Consulate in San Francisco to apply for your visa to Vietnam. It takes you 1 hour and 35 minutes to flight from Los Angeles to San Francisco.